The Swiss Army Knives was invented by Carl Elsener in 1891. It is over 100 years old. 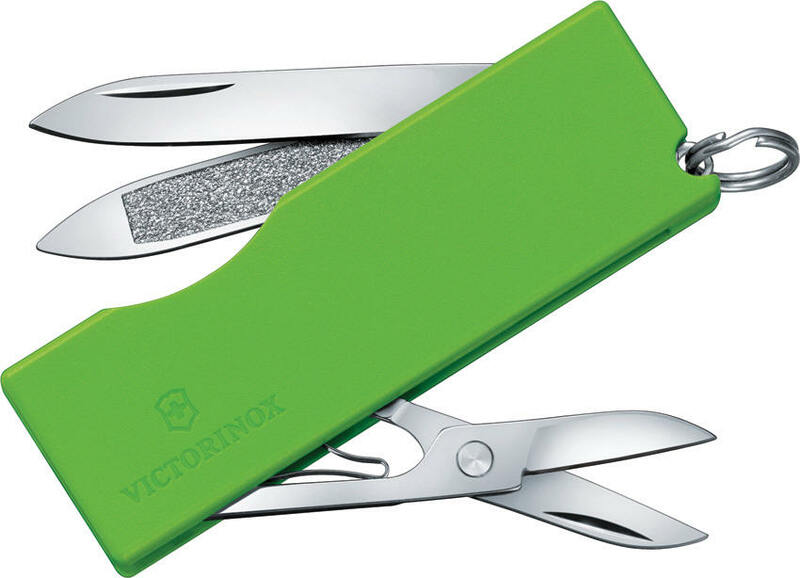 Over 34,000 pocket tools with the distinctive Swiss cross leave the factory in central Switzerland each day. Ninety percent are for export to over 100 different countries and serve as ambassadors for Switzerland.